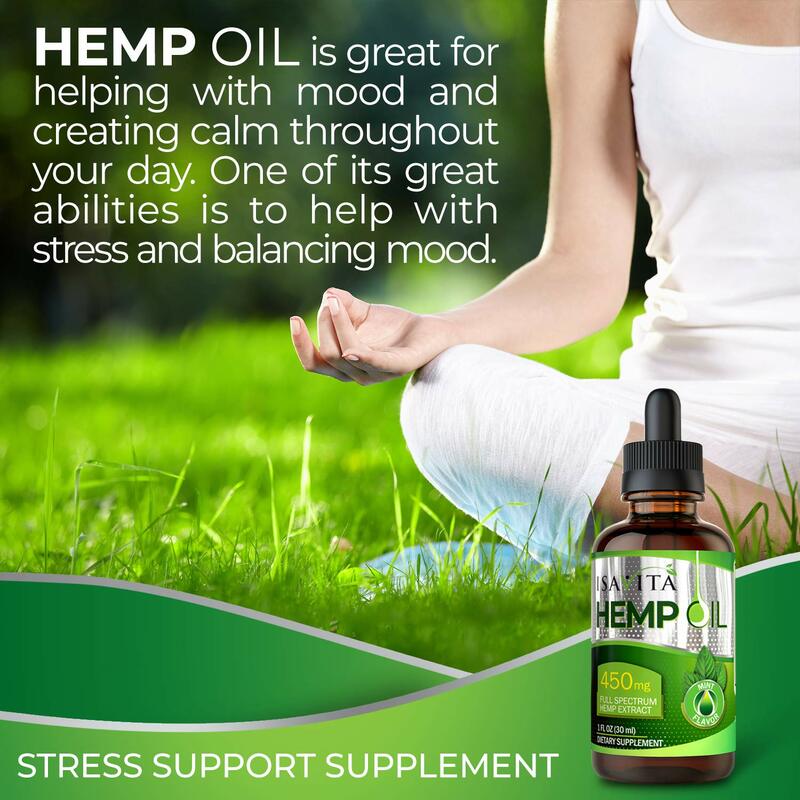 Ultra premium Natural Hemp Oil is cold pressed and offers a healthy alternative to many products for a healthy living lifestyle. 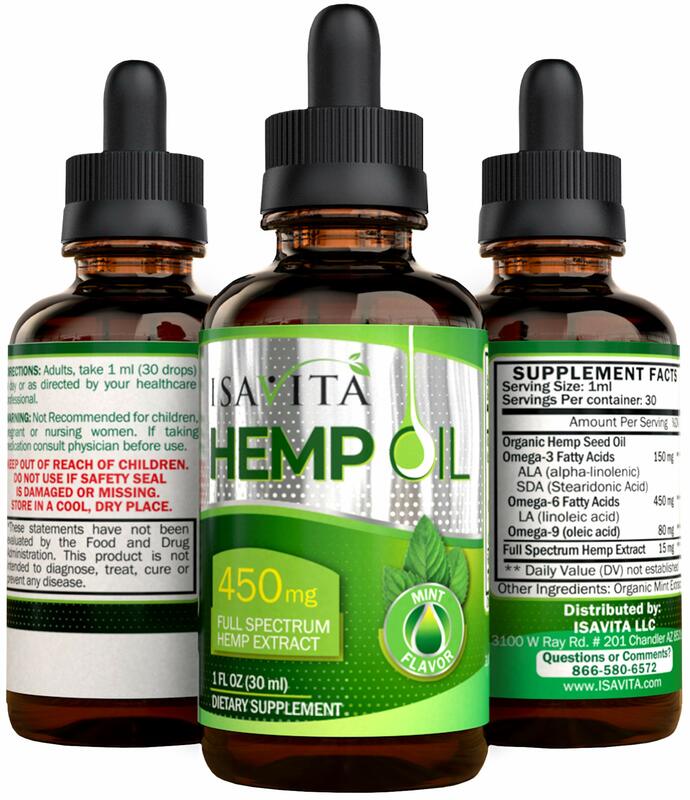 With 15mg Organic Pure Full Spectrum Hemp Extract, per dose and 600mg of healthy fatty acids Omega 3 and 6 per drop. 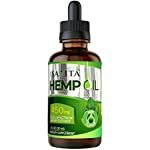 Our Hemp Seed Oil Extract helps with pain relief, anti anxiety relief, anti inflammatory, weight management, skin, muscle pains, better immune system. 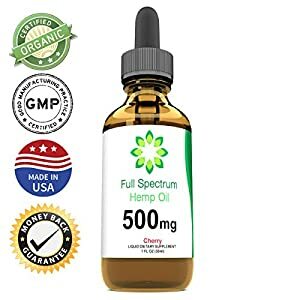 For suggested use take one dropper full about 1ml and hold under the tongue for 30 to 60 seconds. 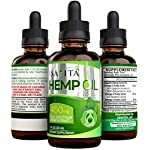 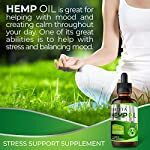 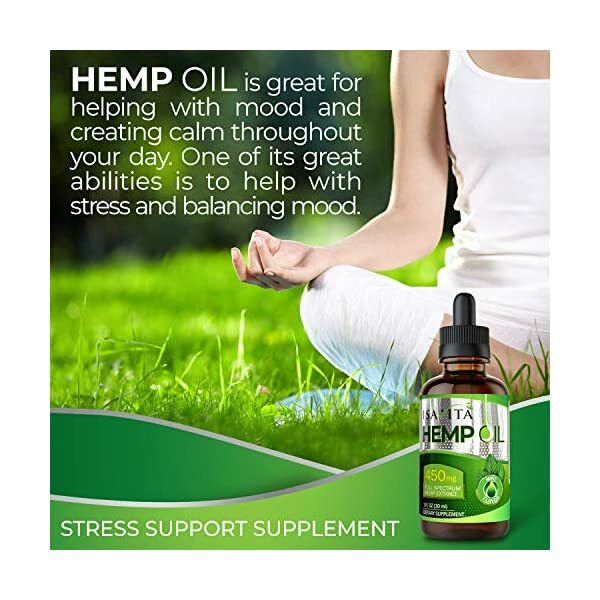 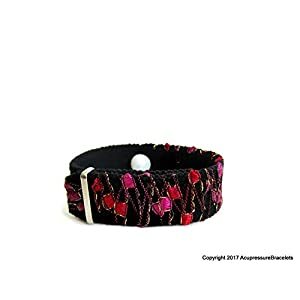 As you continue to take our Hemp Oil Extract you will notice more and more how many benefits it has including anti-anxiety, calming, and reduce stress.